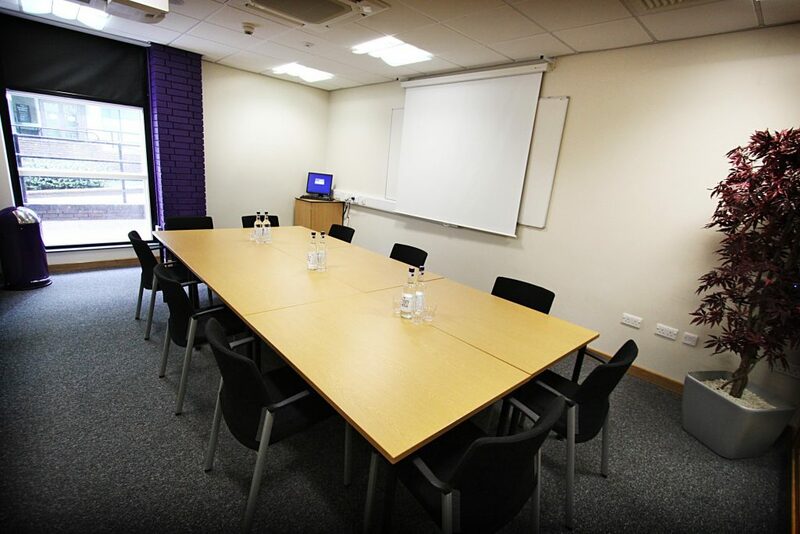 If you are looking for a meeting space in the centre of Newcastle, then look no further than Event Northumbria. We are based in the centre of Newcastle and have several spaces available, which are ideal for meetings, workshops or even training courses. We have three training rooms, which can accommodate 12 to 40 delegates as well as being equipped with AV facilities (included into the hire cost). As well as training rooms, we have three smaller rooms that can accommodate up to five people, which can be used as an office, a smaller workshop space or as a prayer room. These rooms are all available to hire 7am – 11pm. We are also able to provide hospitality and catering as an additional cost to your booking.